IPSO is a non-governmental initiative and does not receive any statutory funding. We are entirely dependent on the contribution of foundations, trusts and individuals to enable our work, as well as the great generosity of the scientists, lawyers, academics, communicators and others who donate their time pro bono. 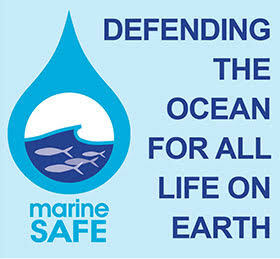 To donate to IPSO, please visit the MarineSafe PayPal page.